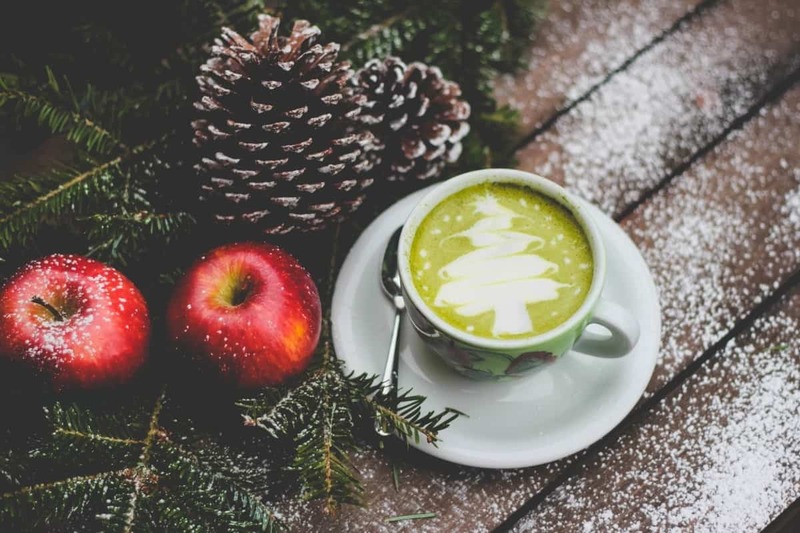 With the Christmas festivities fast approaching, now is the ideal time to start thinking about how you’re going to eat and how you’re going to stay healthy in the weeks ahead of you. We all know how difficult it can be to stay healthy when Christmas comes around because there are so many temptations on offer. Here are some of the ways you can make sure that you carry on eating healthy while still enjoying good food this Christmas. It’s never a good idea to trust other people’s cooking too much when you’re trying to stay fit and stick to a diet. By staying in control of the food preparation this holiday season should make it possible for you to prevent too many unhealthy things from slipping into your diet unnoticed. Be the person who cooks Christmas dinner, even if it means some extra work for you. Sticking to your old diet will help you to prevent major problems this winter. If you’ve found a diet that you feel is a good diet when compared to others, you shouldn’t ditch it just because it’s the holiday season. It’s worth sticking with and trying to stay on track for as long as you can. Even if you have a few slip-ups now and then, you should still do what you can to stay with it. Simply tracking what you’re eating and how often you’re eating should help you become more aware of what’s going on with your diet. It’s so easy to turn a blind eye to how you’re eating this holiday season and that’s what you don’t want to happen. A food diary will help you to stay on track with all this, and you should then be able to stop the rot and prevent yourself slipping too far. 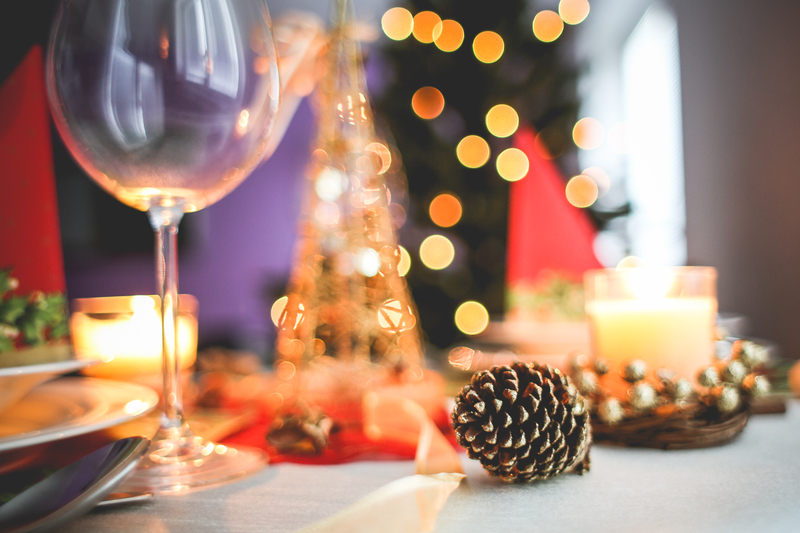 During the holiday season, there will probably be lots of parties that you need to attend. The mistake many people make is eating on their way home or when they’re still out on the town. This inevitably leads to you consuming fast food rather than something healthy. That’s why you should be sure to eat at home before you go out rather than when you’ve done with the party. At times, you’re going to eat things that you probably shouldn’t this Christmas; we all know that’s how this works. But you have to recognise the difference between flexibility and complete collapse in your diet. There’s nothing wrong with having some treats during the holiday season, but you shouldn’t allow that to become a complete collapse. That’s the real threat to your fitness this winter. Eating well doesn’t have to be an impossible mission during the holiday season. It’s more than possible to stay on the right track with your diet will still enjoying plenty of the fun and treats that this time of the year brings.